Kendal was already a settlement when the Romans arrived. The local people, the Brigantes, provided goods and services for the newcomers. The Romans built a fort at Watercrook which is just south of the present settlement in a bend of the River Kent. They remained for about 400 years. At the time of the Norman Conquest, there was already a motte and bailey castle on Castle Howe, which is to the west of the town centre. This became the site of Kendal Castle, possibly around 1083. 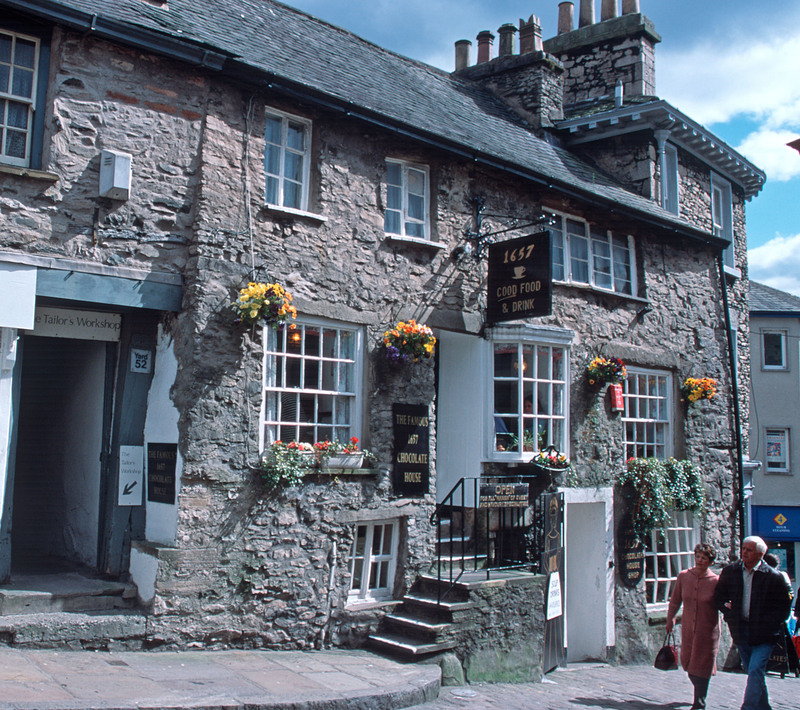 There is mention of Kendal in the Doomesday Book of 1086. In 1189, Richard I granted a charter for a market here. This was the beginning of the town as it is today. The Saturday Market, created in 1189, still continues. Over the next century other fairs, coinciding with religious feasts, and markets were added. Katherine Parr, the sixth wife and survivor of Henry VIII could have been born at the Castle. Her family owned the Castle at the time of her birth. Many streets bear the Parr name and her personal prayer book is on display in the Mayors Parlour. During the Civil War a soldier, Robin the Devil, rode his horse into the church while pursuing his enemy. The flock rose against him and knocked his helmet off. Today, the helmet and a sword still hang in the church. During the Jacobite Rebellion Bonnie Prince Charlie spent a night in a home in Stricklandgate. He was on his way back to Scotland following defeat at Derby. The Duke of Cumberland, who was in pursuit, slept in the same bed the following night. William Todhunter opened a museum to show his fossils and other artefacts in 1796. Kendall Literary and Scientific Society took over the museum in 1835. The Town Council now owns the museum. For 30 years, Alfred Wainwright, noted guide book author and fell walker, was an honorary curator for the museum. Today, Kendal is a busy town centre with many shops selling outdoor and walking gear. The town is of course famous for Kendal Mint Cake, a high energy snack for hill walkers to carry. Kendal Town Council co-ordinates the town’s floral displays and runs a local ‘Love Where You Live’ campaign. It has had success in both Cumbria in Bloom and Britain in Bloom. The town is proud to be one of the greenest and most beautiful large towns in the country. Kendal in Bloom is supported by local businesses. Kendal South Choir is a long-established choir based in the South Lakes area, with about 55 members. New members are welcome. Keep an ear open for their concerts. 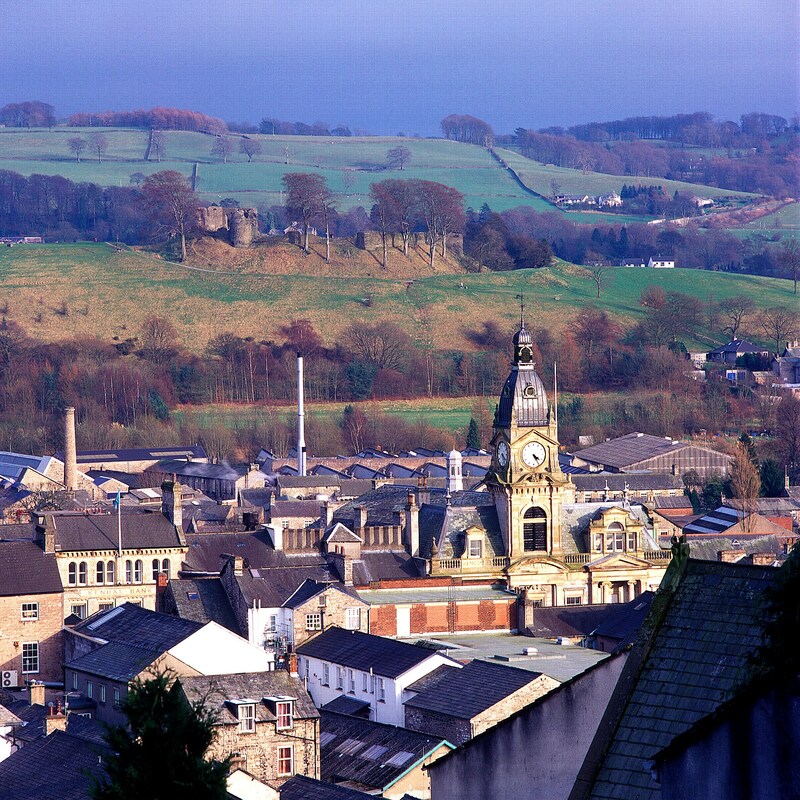 If you have visited Kendal why not tell us about it.